According to OFCOM’s latest research into media use, 94% of 8-11 year olds spend nearly 13½ hours a week online and almost a quarter of 8-11s have a social media profile. Their latest report assessing the current provision of children’s programming on TV and online shows that children are changing their viewing habits. There has been a drop of around 40% in children’s TV viewing time which has been replaced with on demand services and online content. YouTube is now used by a staggering 71% of 5-7 year olds. While online platforms, such as video sharing sites and social media, offer flexibility and access to a wide range of content, they also pose greater risks to children. This is because these providers operate under a much lower level of regulation in the UK than public service broadcasters. Clearly children from 3 upwards have greater access and spend more time using the internet in some shape or form than ever before and in the same report, it is noted that more than 25% of parent/carers of 5-15s were very concerned about online content. It is against this background that parent/carers at home and professionals in school strive to educate and safeguard children online, so it is no surprise that we have received a number of enquiries from our own parents/carers about our approach to e-safety at school and also asking for guidance on their children’s use of the internet at home. 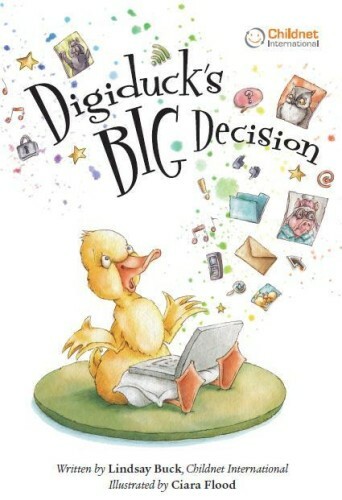 In KS1 we use Digiduck, Smartie the Penguin and Hector’s World stories (see links below) children learn that they can go to exciting places online, but they need to follow certain rules to remain safe: keeping personal information private; choosing websites that are good for them to visit, and avoid sites that are not appropriate for them; learn that children sometimes can act like bullies when they are online; what cyberbullying means and what they can do when they encounter it. Y3 focuses on an holistic approach to safety based around Childnet’s SMART rules (an acronym for key safety points). They begin to use passwords, learn the benefits of using them, and start to use email. In Y4 the children build on SMART. They use x-ray goggles to begin to be more critical thinkers and question the veracity of websites. In Y5 the children see how to stay safe in messaging and social media scenarios. They create their own ‘Stay safe’ resources in HTML. In Y6 the focus is on cyberbullying and how to deal with it. A central tenant of this approach is our school’s AUP (Acceptable Use Policy) which the children discuss and then agree in class. It provides guidelines for the safe use of the internet and a focus for considered discussion. There are three different versions depending on year group, which are to be reviewed and signed annually. A copy of each is included for your information below. 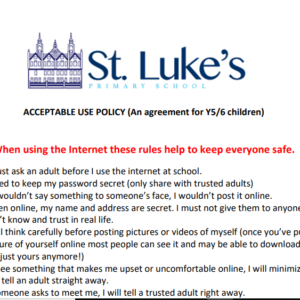 If considering your family’s own personal ‘Acceptable Use of Internet’, it may be appropriate for you to discuss issues beyond your child’s year group AUP and there follow some additional points below to consider. In school the children have access to laptops, desktops and tablets. In the home you should include other devices in your discussions that may allow internet access, particularly phones and gaming machines. You have to be 13 to open a social media account but it is estimated that about a third of 9-12 year olds have an account. Research by the NSPCC claims that only 3% of nine year olds whose parents say they are not allowed on social media still have an account, so having the conversation would seem to be a very powerful influence on their decision. If for whatever reason your child has such an account ensuring that the privacy settings are good enough is of paramount importance. These can change and a quick search will give you up to date information. Pictures or videos once posted can be difficult or even impossible to remove from the internet and agreeing a system whereby you agree any postings before they are done would be a very good idea. 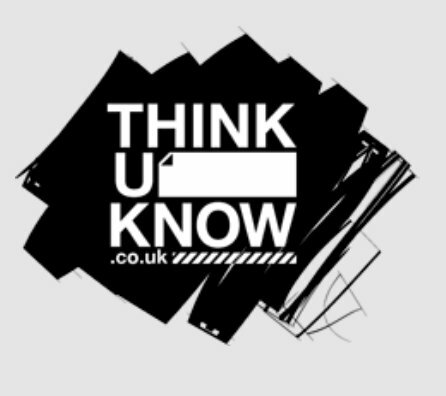 Our recommended first port of call for further advice is Parent Info which is a collaboration between CEOP (the National crime agency’s: Child Exploitation and Online Protection Command) and Parent Zone. 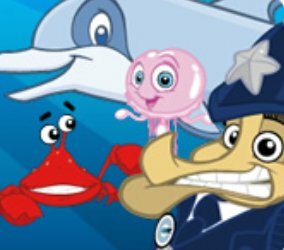 This website offers extensive and regularly updated advice on a wide range of internet safety issues and more. There then follow links for other good resources. Should you want to discuss any of the issues raised or require further information please send an e-mail to this address: esafety@stlukes-brighton.net. This is our top choice, one-stop recommendation. As well as the live feed above you can go here and explore for yourself. Aimed at parents/carers, there are a lot of useful resources and good advice here. We use Childnet's excellent resources 'DigiDuck' in Reception and 'Smartie the Penguin' in Year 1 to begin to think about the effect of cyber-bullying. There are apps available for ipads and android if you follow the link. 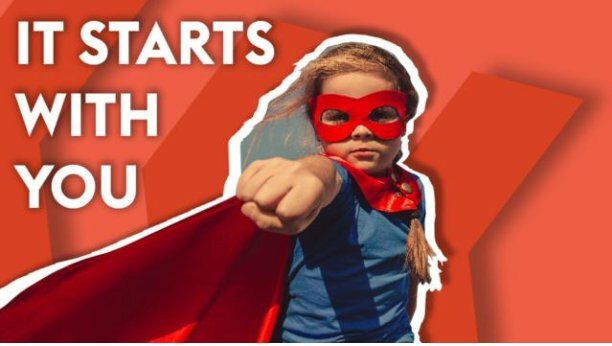 This is a great new BBC site with lots of child friendly (mainly upper KS2 and above) video and information. 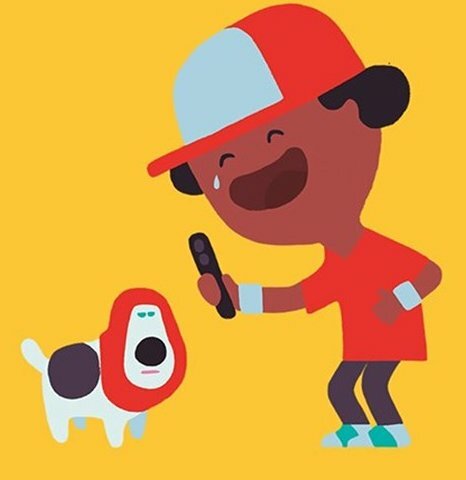 Jigsaw is a short film from CEOP that enables children to understand that they need to be just as protective of their personal information online, as they are in the real world. Aimed at children aged 8-10. The home of Safer Internet Day. 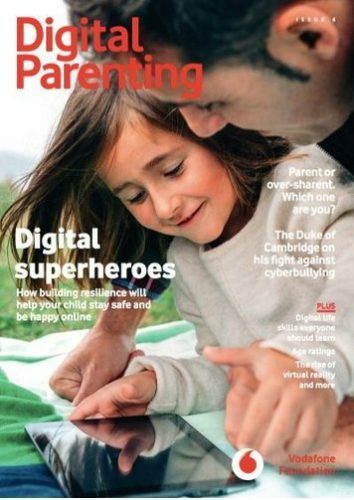 This is a highly recommended magazine that is available in digital form and hard copy, one of a number of helpful resources at Parentzone. The NSPCC site Share Aware has some hard-hitting but age appropriate video aimed at upper junior school children. Unsurprisingly, the theme is taking care what you share. The NSPCC site Net Aware has some excellent advice and information about social media and gaming including the very popular Fortnite.